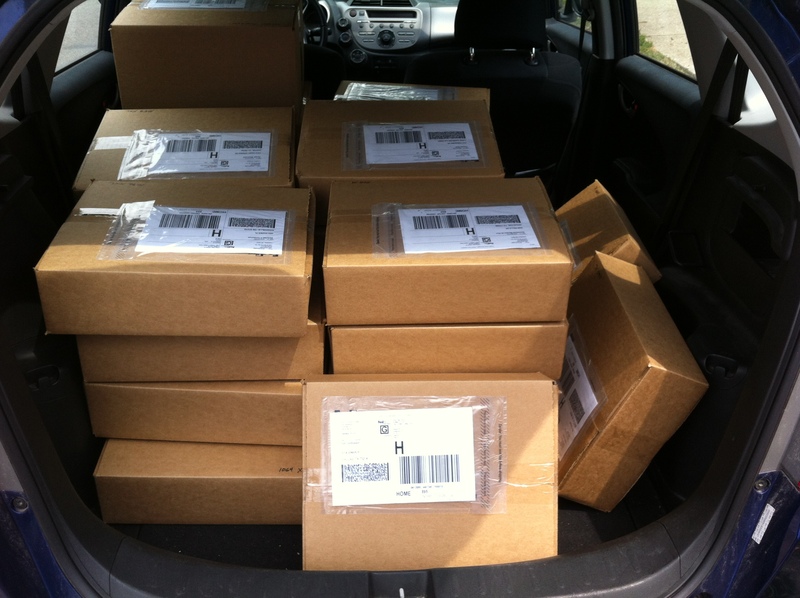 We shipped the NTH and NTH PCB Kickstarter rewards between July 23 and July 31. The t-shirt rewards were shipped on August 1. There are still four unclaimed NTH PCB rewards. 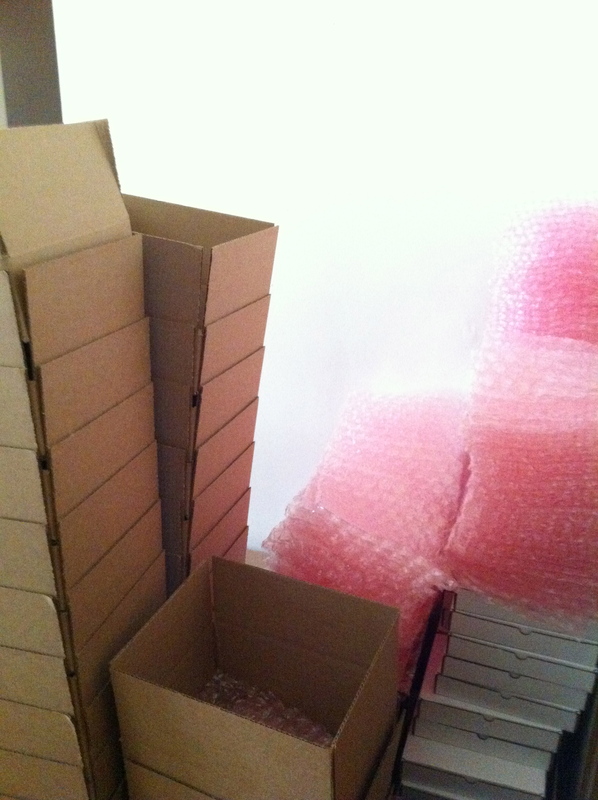 We can’t ship them because we have not received a backer survey or shipping address from the backer. If you purchased an NTH PCB but have not received a shipment notice from us, please contact us as soon as possible. We have uploaded the backer list and NTH Design Source Package for public download. The design source package contains all of the files needed to build an NTH from scratch. If you haven’t already, please join the NTH Google Group. This is the best place to discuss the NTH and share NTH-related tracks and video. This entry was posted in Uncategorized by John Staskevich. Bookmark the permalink. Pingback: John Staskevich » Blog Archive » NTH Shipped.